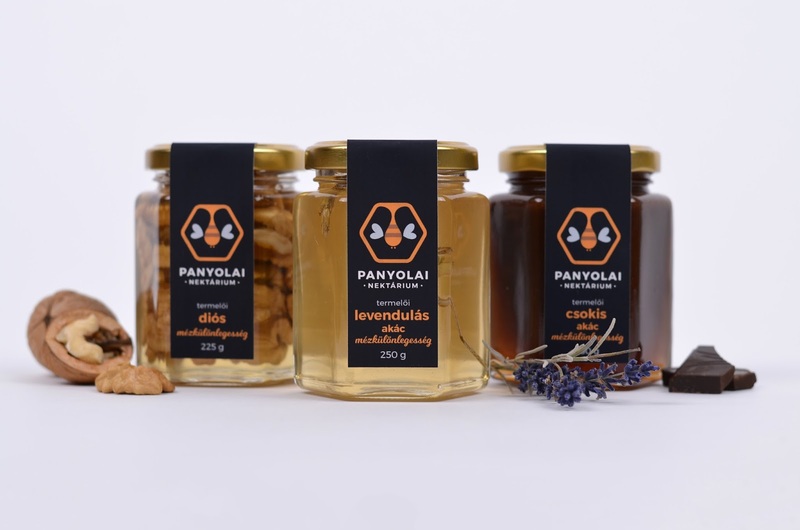 Panyolai Nektárium is located in Panyola, a small friendly village in Hungary in picturesque environment, which is bordered by three rivers. 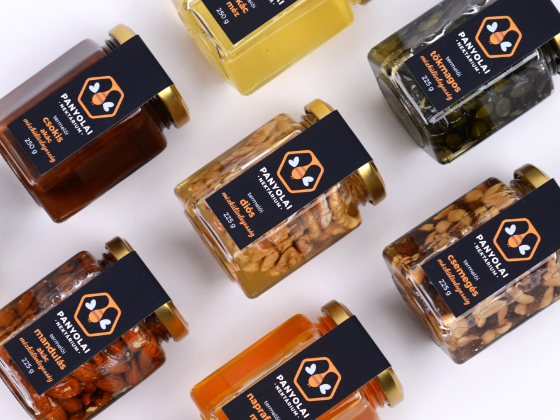 The apiary places special emphasis on environmental consciousness. 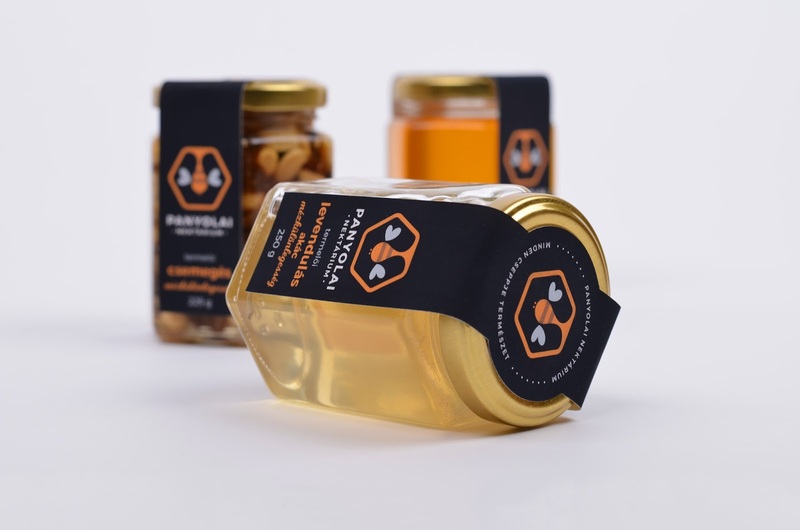 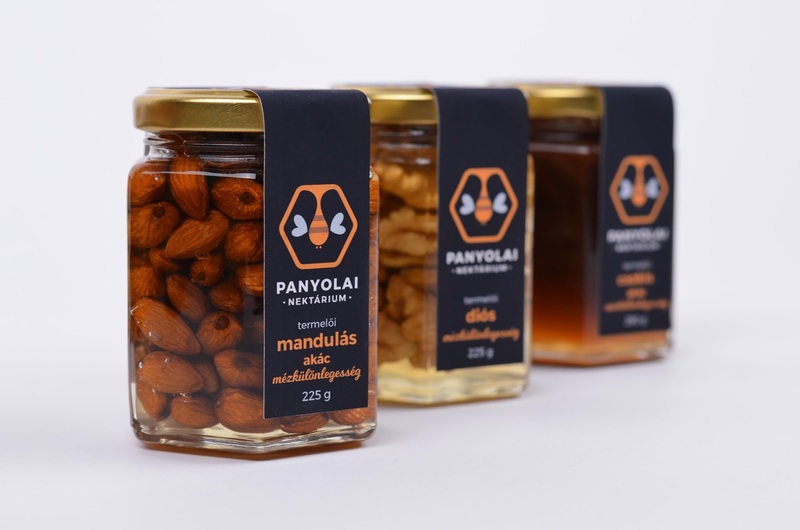 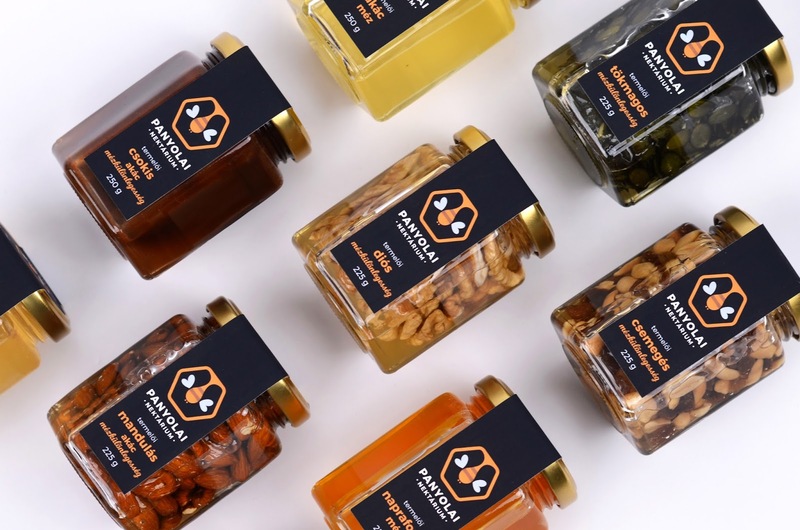 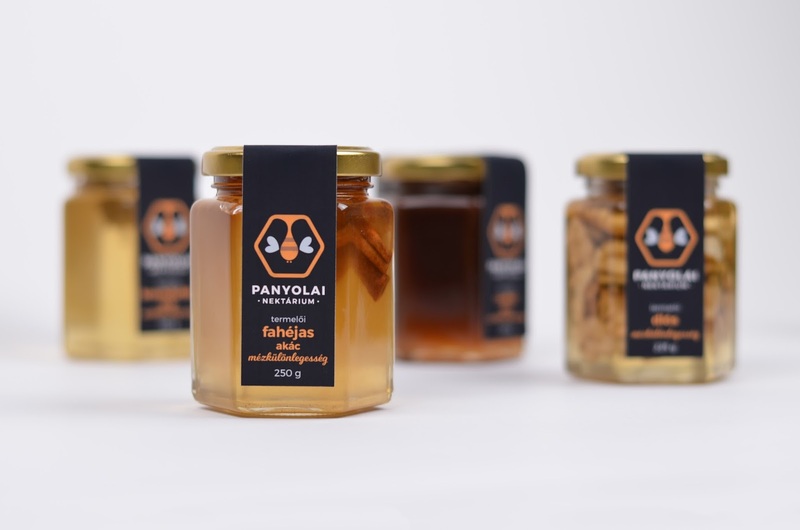 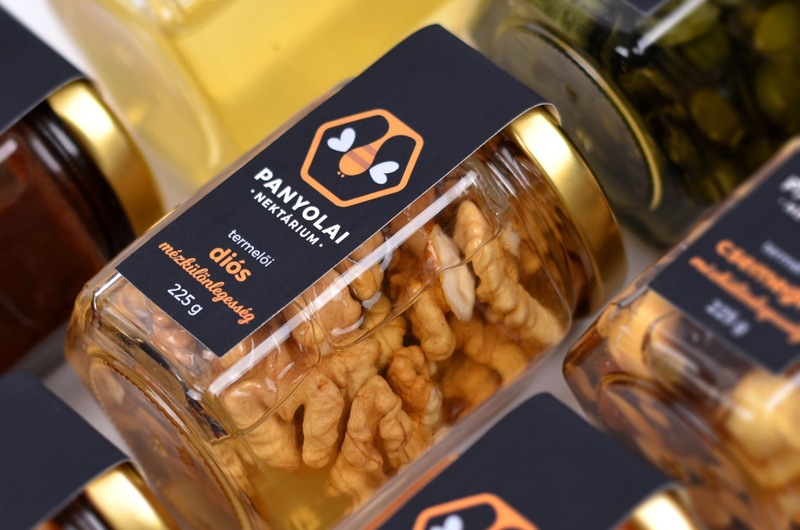 When designing the logo and the packaging, my goal was a clean, modern but friendly look, which reflects the prime premium quality of the honey and make the product easily identifiable for customers. 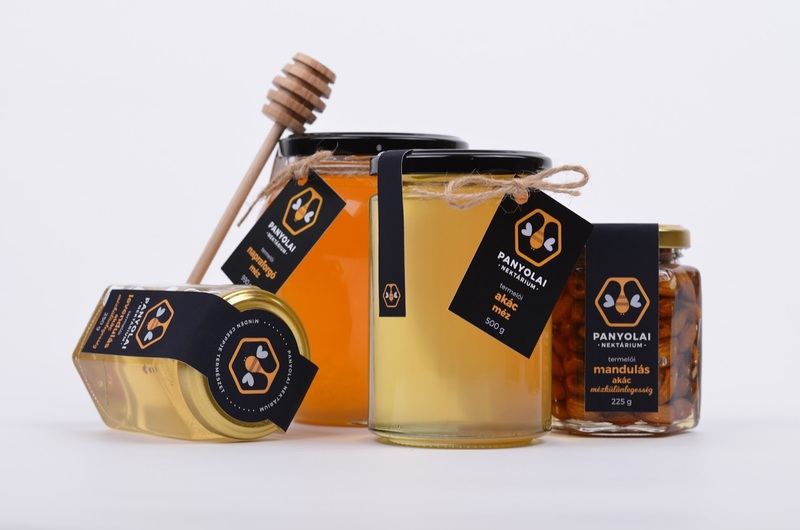 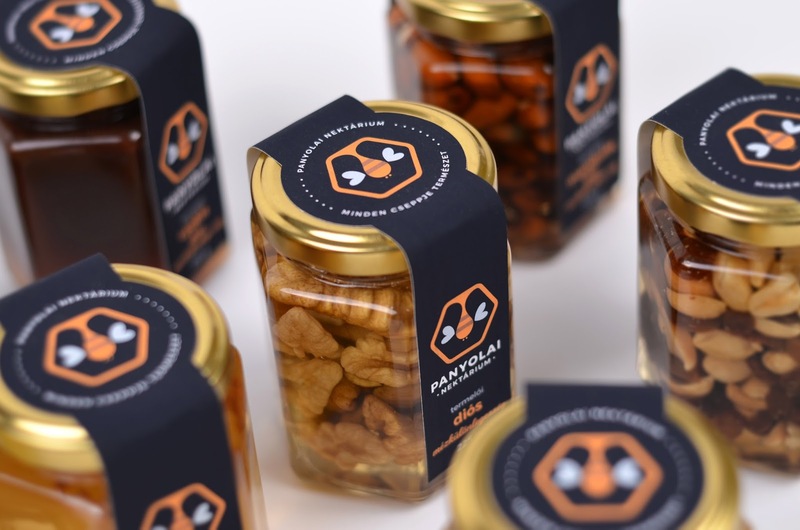 The logo is a combination of honeycomb shape, a bee and a drop of honey which is also the characteristic graphic element of the label. 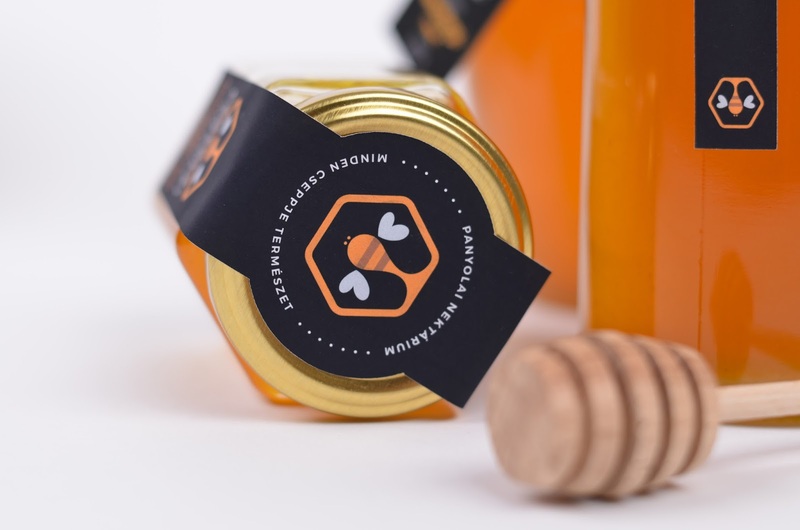 In the packaging, the long labels also serve as a seal, protecting the honey in the jar. 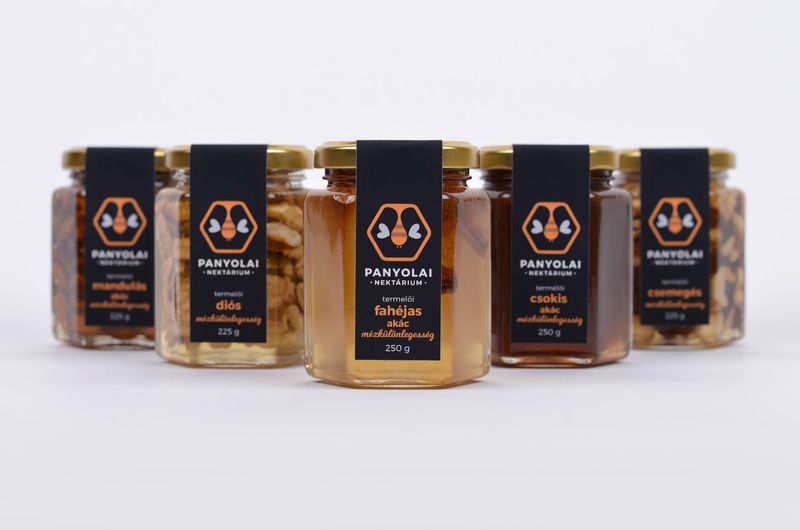 Me and my family really like this product, it's very delicious, we use it every day. 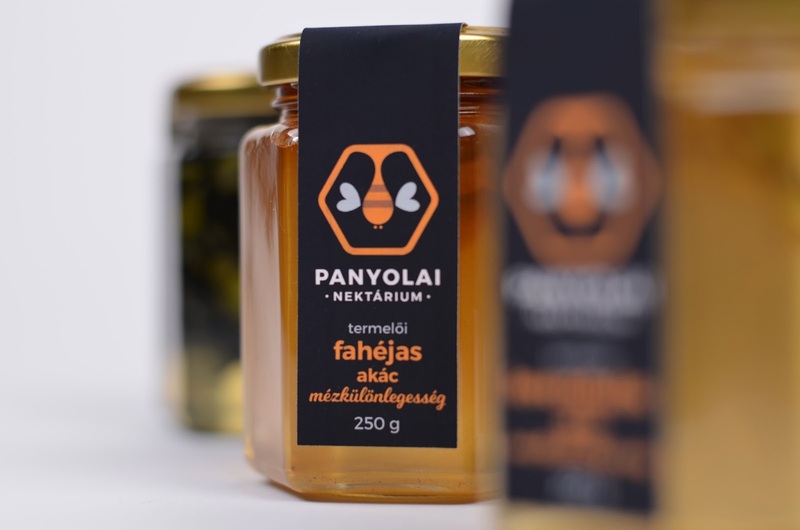 We got it from a Hungarian friend. 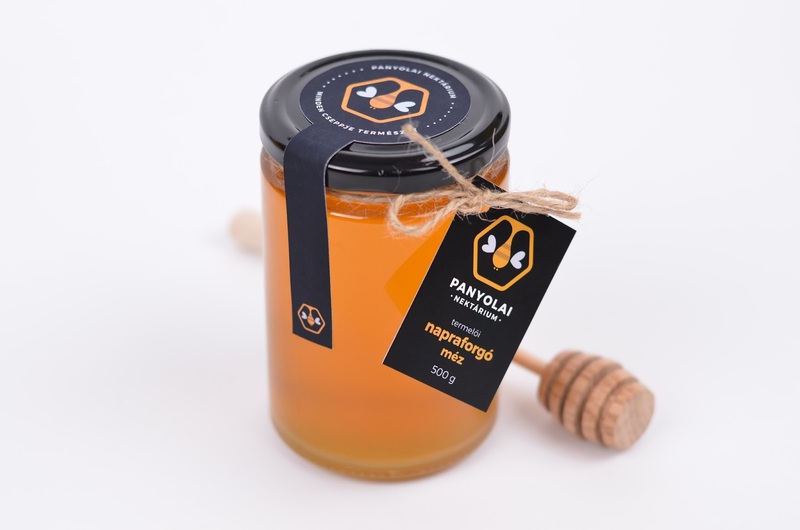 I really recommend for everybody.